Sound Character: Full, warm, short. Medium range, fairly clean mix. Quick attack and fast fading decay. 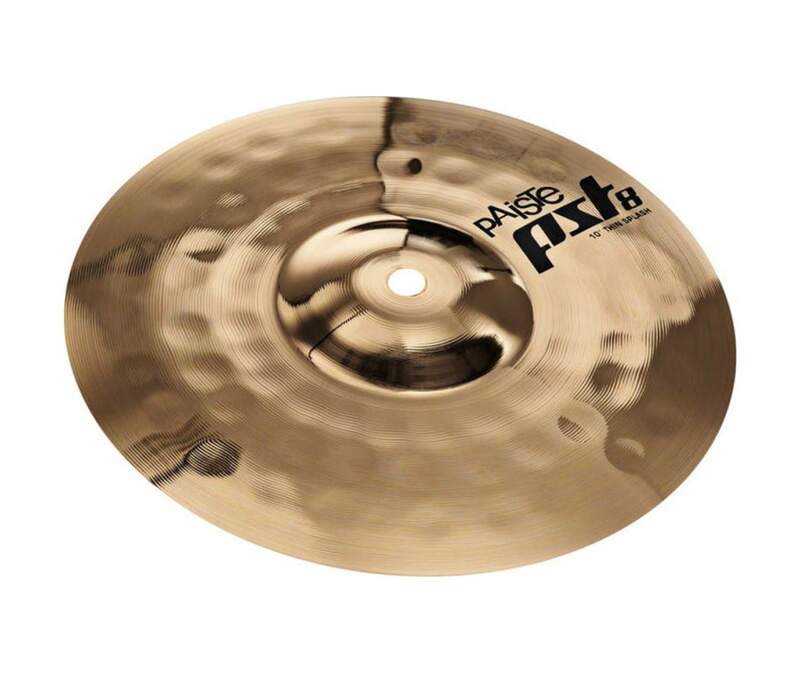 Dynamic splash cymbal for nearly all musical styles.